Modern technology is helping banks and other businesses to streamline their services, customers are no longer required to visit banks and their branches to carry out a wide range of banking services. 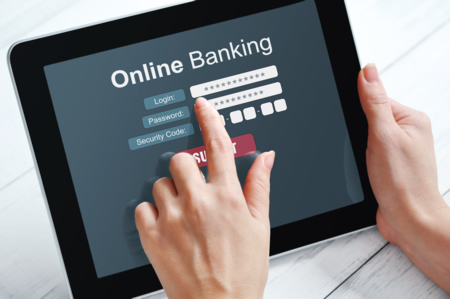 With banks constantly upgrading their services on the online platforms, customers can use either internet banking or mobile banking to fulfill their banking requirements. In order to download any products or services of Elec-Engg, you can transfer the money to our bank account and contact us to get download link. I am K.Nagendra, I am looking for ETAP Software to learn and practice. Please let me know how to proceed further. I have transferred Rs 2000 for the siprotec library, pls send the library to me. Thanks, the payment has been received. Please check your email. Download link for SIPROTEC Library has been sent to your email. Downloaded. Great! Please make more libraries for other manufacturers too. Transferred 500 today at 5.20PM. Pls share link. Thanks Payment has been received. What is this payment for? Which product or service? Downloaded. Thank You. Will update further once installed.. Received with thanks, Helpful Excel Spreadsheets for Protection Engineers have been sent to your email.